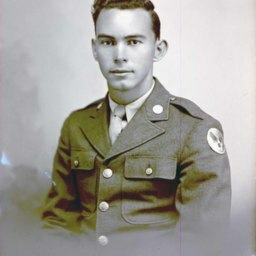 Photograph of Earl Lee Mowery (1926-1980). 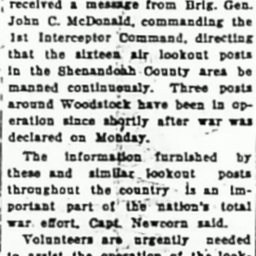 Earl lived in Woodstock Virginia and was married to Elaine Hoover. They had one daughter, Karenina Mowery. 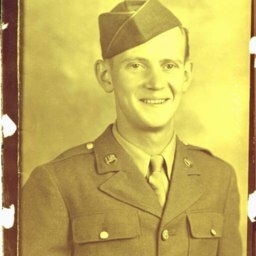 Photograph taken by Hugh Morrison showing James Hardy Rinehart, a Shenandoah County native who served in the US Army during World War Two. 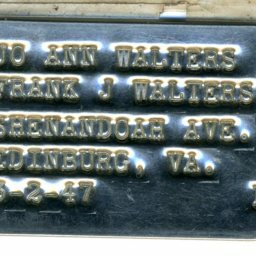 Dog tag produced to mark the marriage of Jo Ann Walters and Frank J. Walters of Edinburg Virginia. 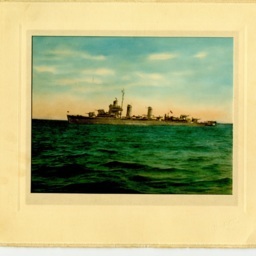 Colorized photograph showing the United States Navy Destroyer Charles F. Hughes (DD428) sometime during World War Two. 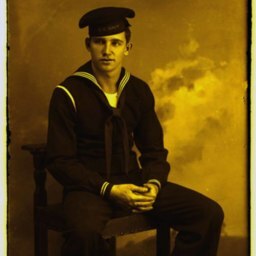 The image was owned by Franklin J. Walters who served aboard the destroyer during the conflict. 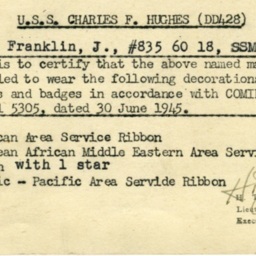 Certificate issued to Franklin J. Walters certifying the decorations, medals, and badges he is entitled to wear to commemorate his service in the Second World War. Signed by H.T. 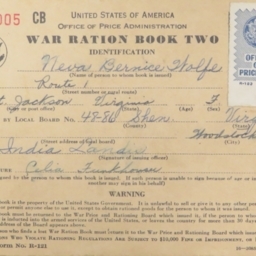 Jones, United States Navy Reserves on June 30 1945. 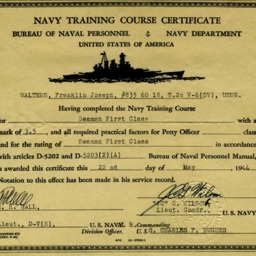 Certificate of completion for the United States Navy's Seaman First Class Training Course presented to Franklin Joseph Walters on May 22 1944. 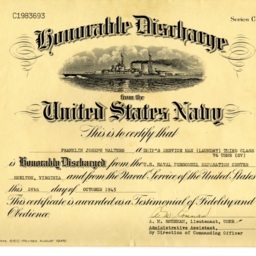 Honorable Discharge from the United States Navy issued to Franklin Joseph Walters in October 1945. 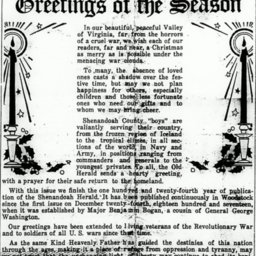 This Christmas greeting and prayer appeared on the front page of the Shenandoah Herald on December 19, 1941. It reflected on the military service of many county residents and the seperation that caused during the holidays. 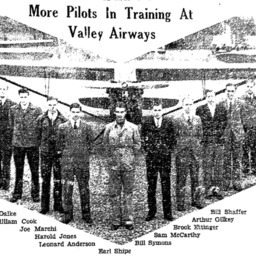 "More Pilots in Training at Valley Airways"
"Volunteers Needed For Lookout Posts"
Three days after the Japense attack on Pearl Harbor, this advertisment appeared in the Northern Virginia Daily. 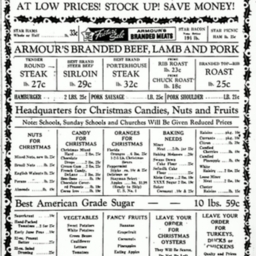 It notes that war had been declared before Christmas but encourages individuals to still but while prices were low. 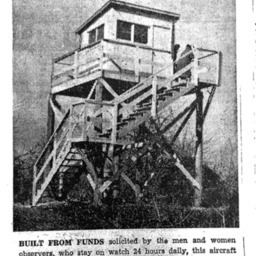 This editorial appeared in the December 8, 1941 edition of the Northern Virginia Daily. 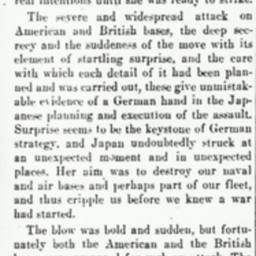 Published in response to the Japanese attack on Pearl Harbor, it gives insight into how the local community reacted to the assault. 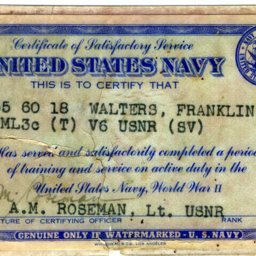 Certificate issued to Franklin J. Walters certifying that is has completed a period of training and active service in the United States Navy during World War Two. 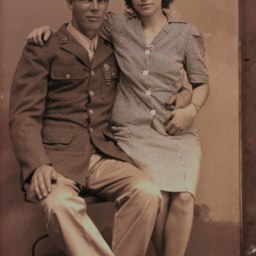 Photograph from the collection of photographer Hugh Morrison showing an unidentified soldier and an unidentified woman. 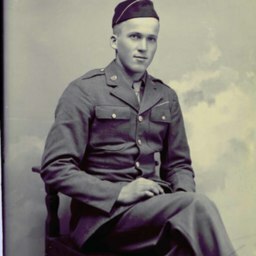 Photograph taken by Hugh Morrison showing Edward Gearing, a Shenandoah County resident who served in the US Army as a Lieutenant in the 29th Infantry Division during World War Two. 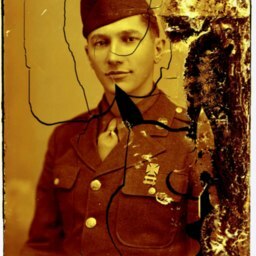 Photograph taken by Hugh Morrison showing Carl E. Linaweaver, a Shenandoah County native who served in the US Navy during World War Two. 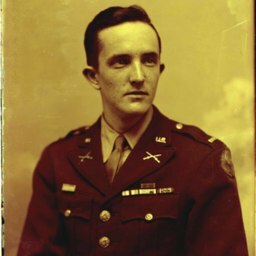 Photograph taken by Hugh Morrison showing Gilbert Baker, a Shenandoah County resident who served in the US Army during World War Two. 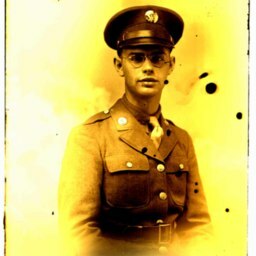 Picture taken by Hugh Morrison showing Alva Fravel, a Shenandoah County who served in the US Army during World War Two. 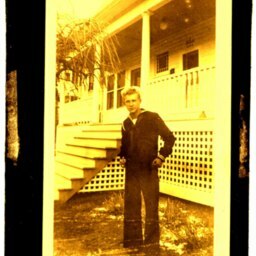 Photograph taken by Hugh Morrison showing Evelyn Clem, a Shenandoah County resident who served in the US Navy during World War Two. 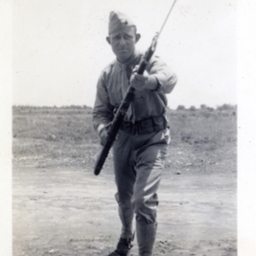 Photograph taken by Hugh Morrison showing Edgar Headley, a Shenandoah County resident. 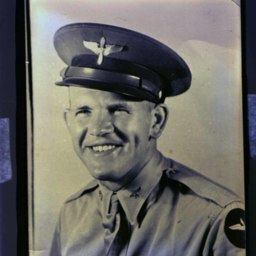 Headley served in the US Army Air Force during World War Two and, while he is pictured here as an aviation cadet, he eventually rose to the rank of colonel. 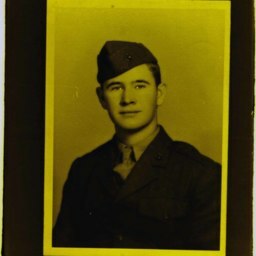 Photograph taken by Hugh Morrison showing Laco "Peck" Dellinger, a Shenandoah County resident who served in the US Marine Corps during World War Two.